Please join us for a weekend of outdoor games and river swims. Saturday night will feature a sit-down dinner and a night of dancing. We're crowdfunding this party, so we're asking everyone to contribute for their "ticket” (purchase tickets below). All funds from tickets sales go to the event. This is much more than your average backyard BBQ: think wedding in the woods without the bride or groom. In order to streamline planning we're capping the event at 60 people. Therefore, the tickets are going to be first-come, first-served. To see a breakdown of where your money will go, click here. Arrive Friday evening and camp for both Friday and Saturday nights. Friday night will be a more casual gathering for people who want to get a jump on the weekend's festivities. Bring your own food for grilling. We'll provide some drinks. Your contribution helps to pay for the overhead, as we plan on making this a mostly full-service fiesta. The dinner on Saturday will be catered (menu here) and the beer, wine and cocktails will be stocked. We're renting a party tent and all the accoutrements that go along with dining and dancing in the woods. To see a breakdown of where your money will go, click here. This year, we're introducing The Rainbow Series. 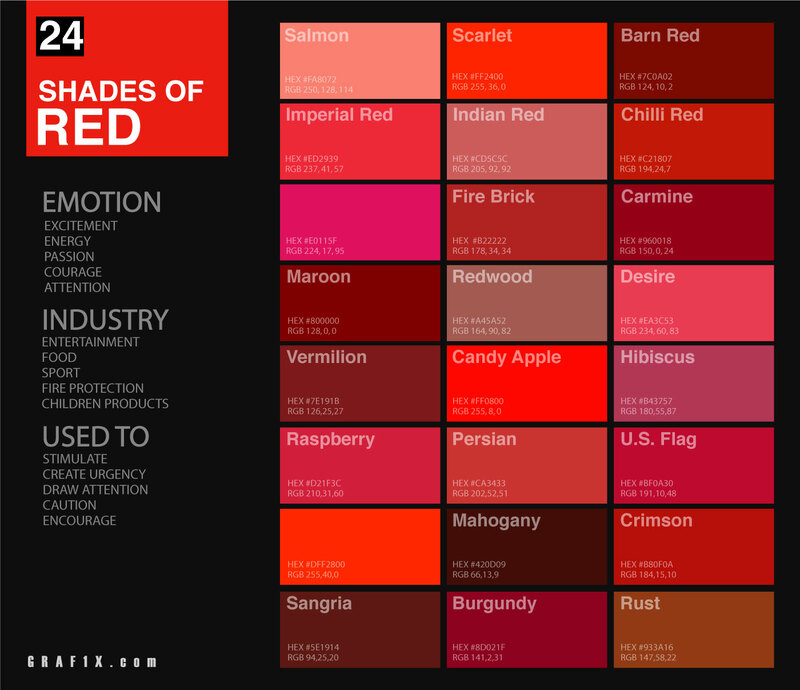 This year's color is RED, the color of energy, passion and action. We're asking that everyone dress in shades of red for the Saturday evening festivities. Don't think of it as color coordination, but rather a way to slay the dance floor in monochromatic attire. Think stylish Hare Krishnas or Rajneeshees, without the cult aspect. See creepy photos below for inspiration. P.S. This is a private event. Please don't pass this around. Arrive Friday, Leave Sunday. Come for 2 nights! Car: The Ten Mile Cabin is located in the town of Wingdale, NY, about a 1.5 hour drive from NYC. Click here for directions. Once you arrive follow the signs for "SMYTH". What should you bring? Tent, sleeping bag, flashlight, towel, bathing suit, red attire and a competitive spirit. Need to rent camping gear? Check out REI in the city. For a complete list of items that you could bring click HERE. Check out local Airbnb listings here.